Do you love Dory or Little Nemo? Then you will love this cake. 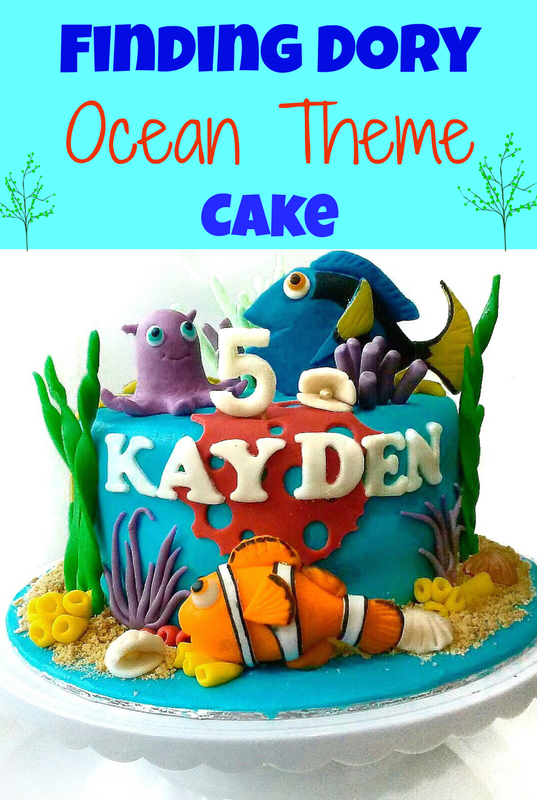 A Blue Ocean theme cake with Dory and friends!